With the heroes gone, the bad guys have run amock, and you can help them do so in the new LEGO DC Super-Villains trailer. While it features all the usual suspects like Joker, Lex Luthor, and Mr. Freeze, the trailer shows you that you can create a super-villain all your own — a first for the LEGO series. Now, you can contribute to the chaos and destruction all around you in a creation all your own. You can check out the trailer in the post below! 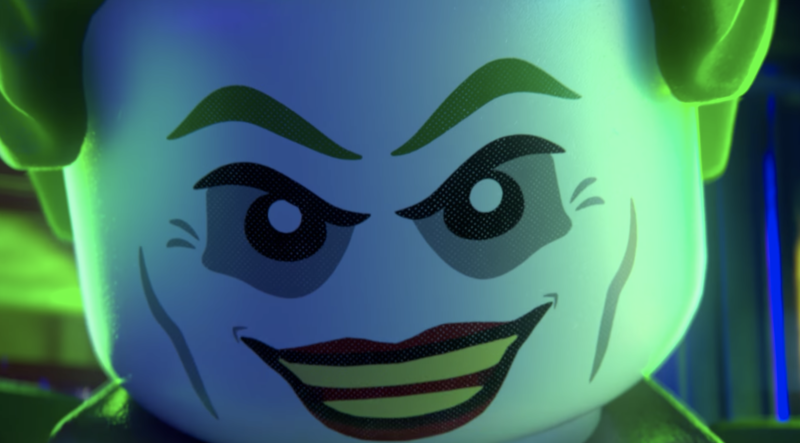 Related: LEGO DC Super-Villains Story Trailer Released! LEGO DC Super-Villains will be available October 16 for PlayStation 4, Xbox One, Nintendo Switch, and PC.